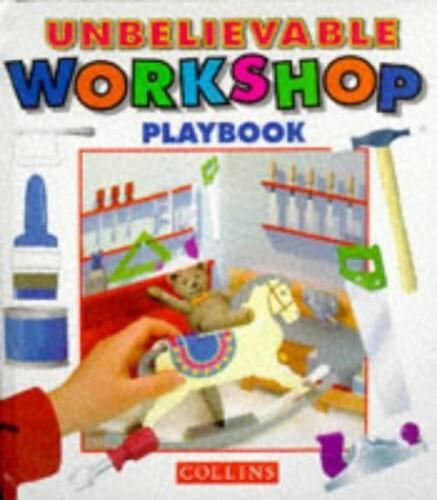 This play book shows children how to make a rocking horse. Inside are detatchable tools for every job: a saw to cut the wood, glue to hold the pieces together, a hammer for the nails and even a paintbrush. The last page shows the rocking horse complete, with teddy sitting on top.